Mon - Sun 8:00 a.m. 5:00 p.m.
New 2019 Crest I Fish 200 C4 Powered with A Yamaha F90hp. 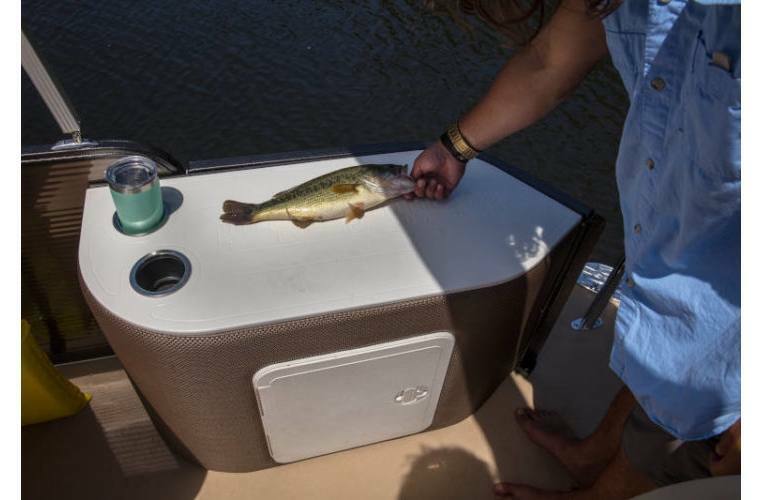 With dual station fishing set up for four with rod holders, cup holder and Live Wells conveniently located in the front and rear you wont be running to a single location to get your bait. 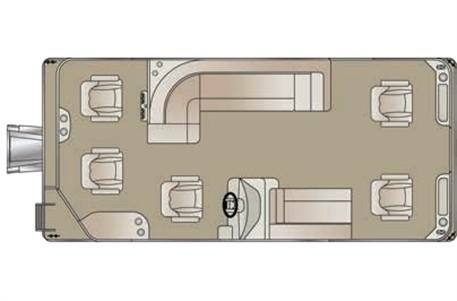 This boat is designed with everyone in mind so if you just want to relax you have a large lounge midship and also forward on helm. 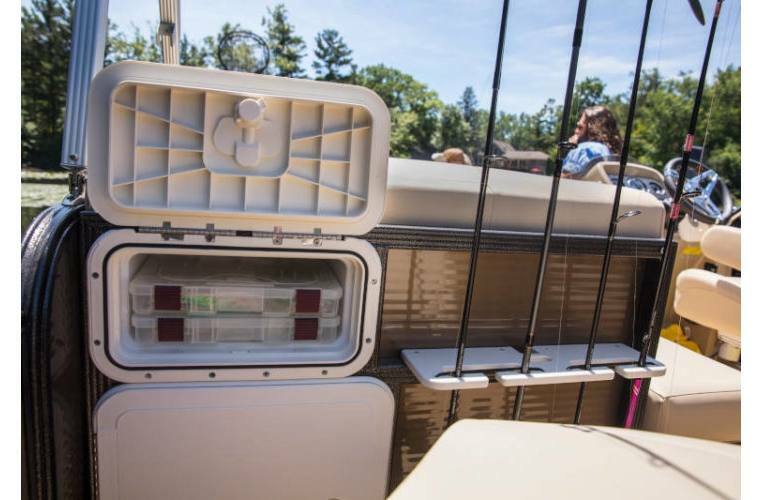 Entertain with a Fusion Blu-tooth AM/FM stereo, keep cool under the large Bimini top and most of all enjoy cruising with friends and family in style and comfort. 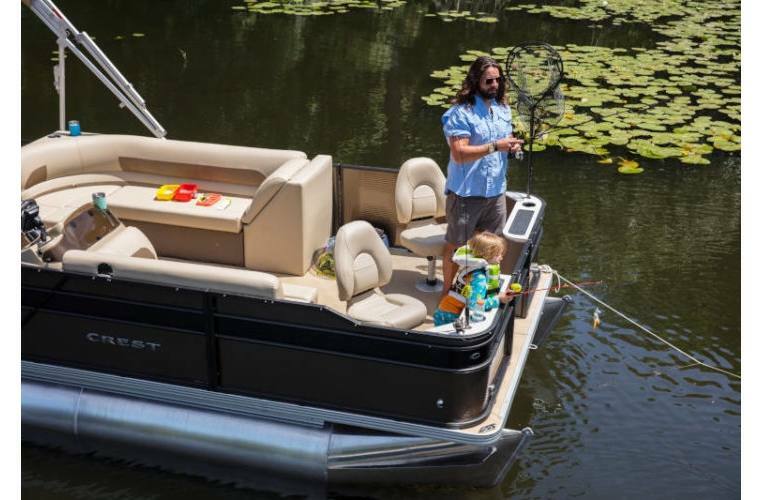 Crest Pontoons are Built with you in mind and will give you the longevity most brands will not. 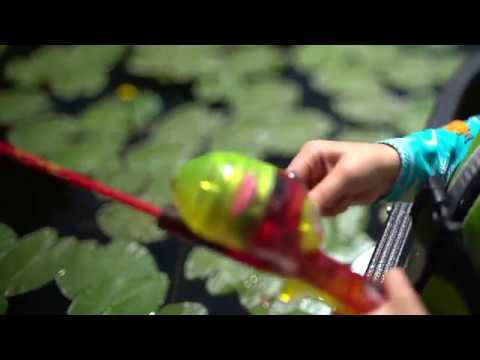 Crest I Fish offers the best fishing experience on a pontoon! Simply navigate to your favorite spot and kick back and relax. LOA (measurement is from rear of transom to furthest point in bow): 21 ft. 4 in. Deck: 19 ft. 2 in. Weight (approx) w/o Engine: 2,302 lb. Fuel Tank Capacity (CP2/CP2 Performance): 28 gal. Fuel Tank Capacity (CPT): 48 gal. 3/4", 7 ply Marine Grade Plywood - Lifetime Warranty Decking in. Insulated Fence panel "rattle free"
Mon - Sun: 8:00 a.m. - 5:00 p.m.
Mon - Sat: 8:00 a.m. - 5:00 p.m.